Beautiful 3 bedroom end unit townhome with amazing southern and western views. 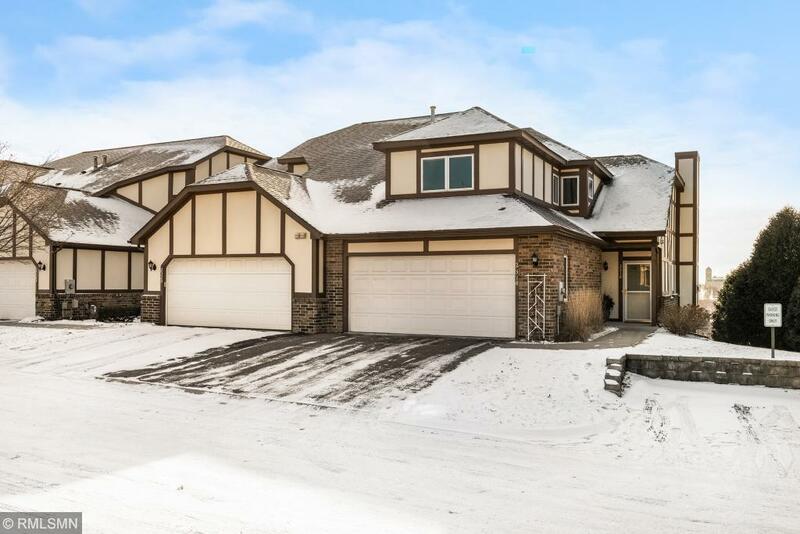 This home is in exquisite condition and has been meticulously maintained. Large vaulted living room with an abundance of natural light. Main floor master bedroom. Terrific kitchen with SS appliances and Corian counters. Maintenance free deck. Main floor laundry. Updated lighting. Lots of storage.